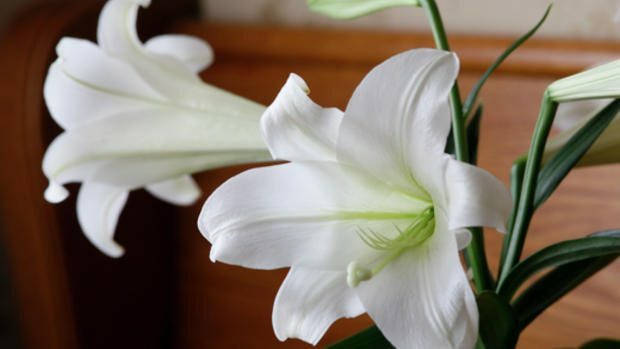 To dedicate an Easter Lily, please fill in the form below. The suggested Donation of $10.00 can be dropped off at the church office or put in the Sunday offering with “Easter Lily” in the memo line. Or pay your donation online HERE. Choose “flower fund” from the drop-down.